make the ultimate trainer/shoe literally blew my mind away. but pop so much with any outfit. I now just need to grab a pair for myself!!! 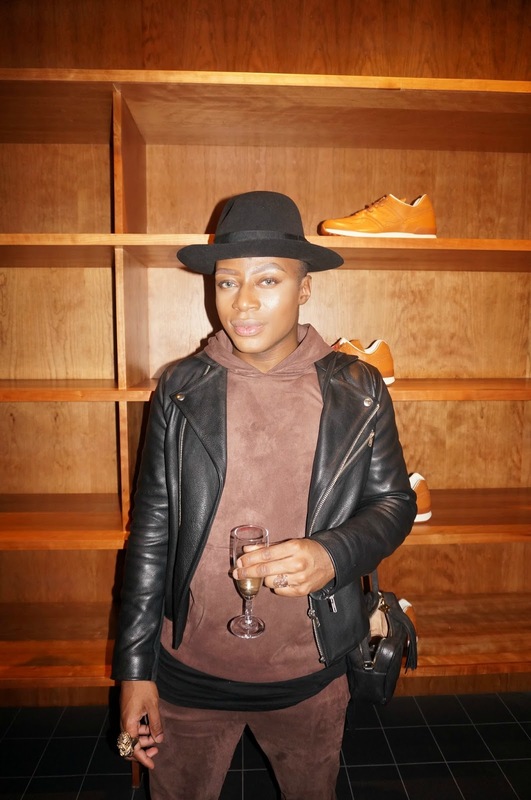 Thank you New Balance x Grenson for having me! Thank you so much BuzzFeed! !